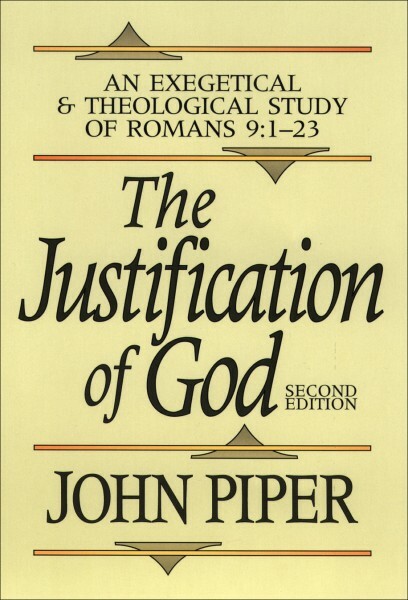 Originally published in 1983, The Justification of God is a study that attempts to understand how Paul defends the righteousness of God in Romans 9:1-23. This brief, yet powerful passage is a startling exploration of God’s utter righteousness compared to man and his election from the perspective of eternity—from the perspective of God. Author John Piper addresses the hard truth of God’s absolute sovereignty by careful exegesis of the Greek text. John Piper, pastor for Preaching and Vision at Bethlehem Baptist Church in Minneapolis, Minnesota, and founder of Desiring God Ministries, is a respected theologian and author. He is the author of many books, which have sold more than two million copies collectively.